What are the Organizations & Schools Galleries Powered by Behance? How do I join a School or Organization Powered by Behance site? 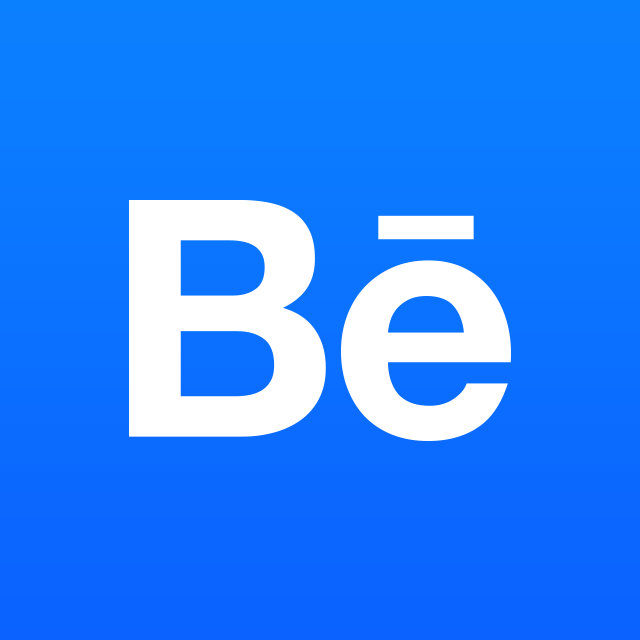 How do I leave an Organization or School site without deleting my Behance account?